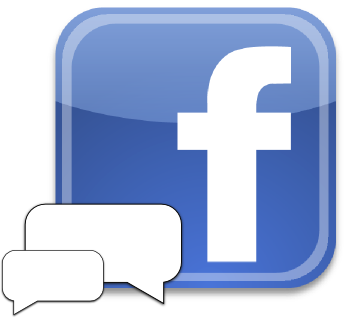 Today We Are Going to See HOW TO ADD REPLY BUTTON TO FACEBOOK COMMENTS . This is lil Tricky .. But Nice .. It Can be Done By Changing Our Location , We Can do it via Chrome Extension And Mozilla Addon . 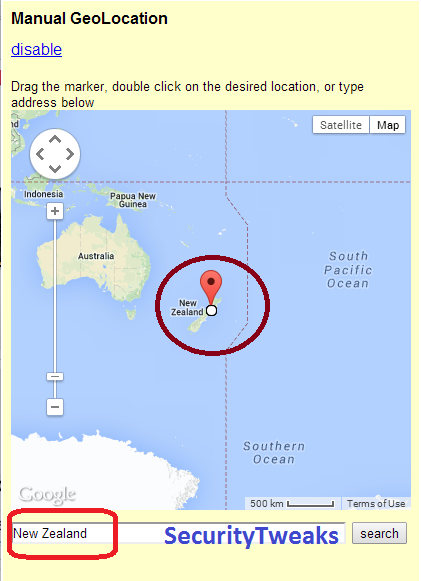 Select Location To "NEW ZEELAND"
Now cLick on Check in And Select Any pLace of New ZeeLand , as Shown in The Image . Now Open Facebook.com in New Tab .. And Do Post Whatever u Want To Do ..